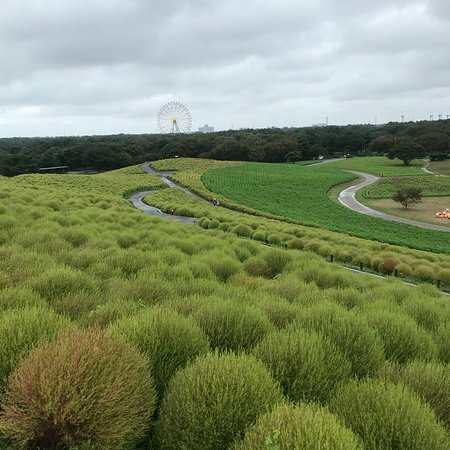 There is a amusement park within the park. 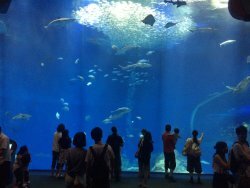 Very large and nice to walk around. 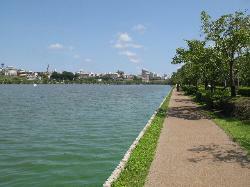 Also have rental bikes to cycle. 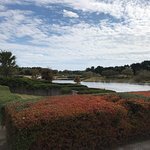 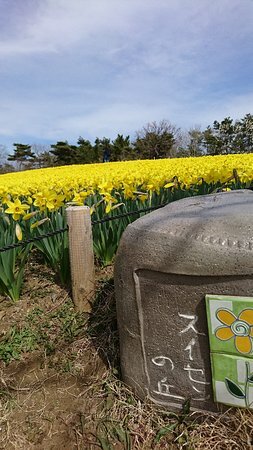 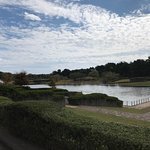 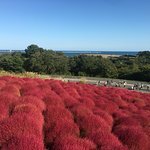 This park is very nice during October, it’s instagram able and very good view and nice for relaxing. 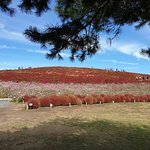 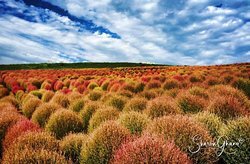 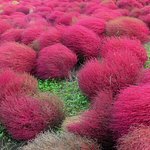 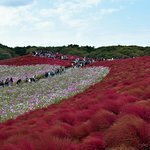 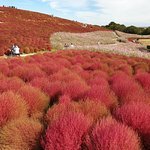 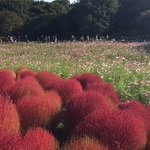 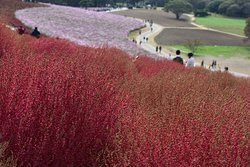 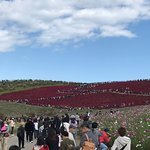 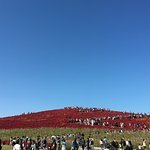 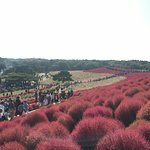 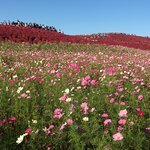 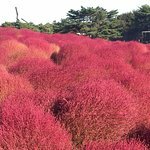 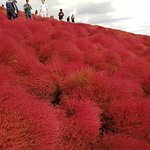 Red kochia bushes covering the field of Miharashi Hill, awsome view! 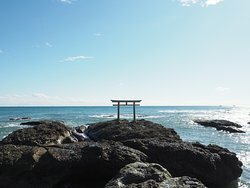 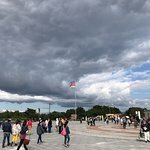 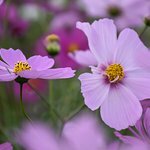 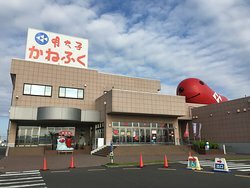 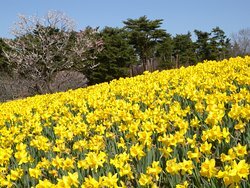 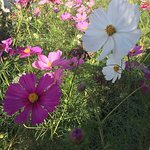 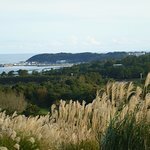 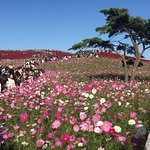 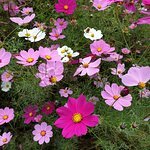 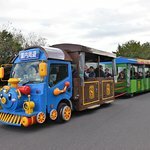 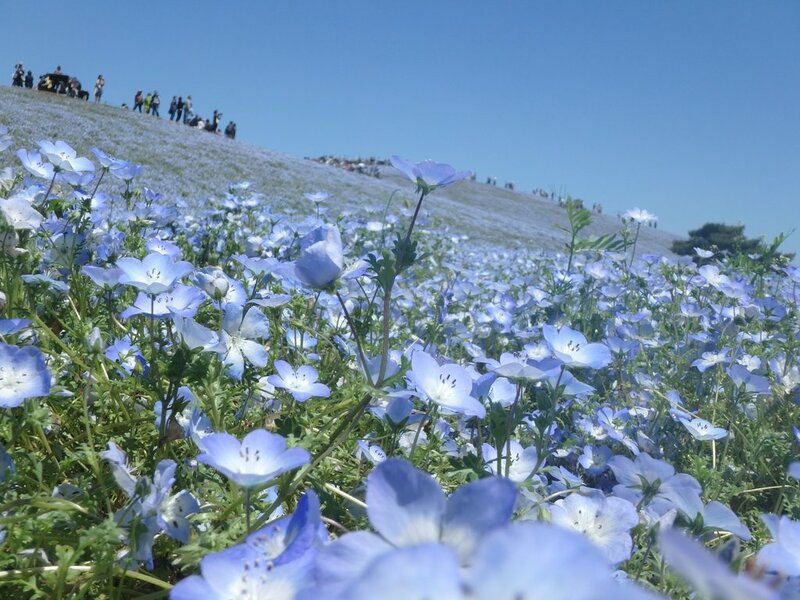 Get quick answers from Hitachi Seaside Park staff and past visitors. 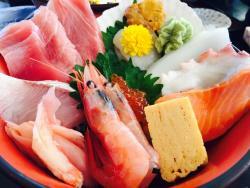 We paid around 3000yen each way.